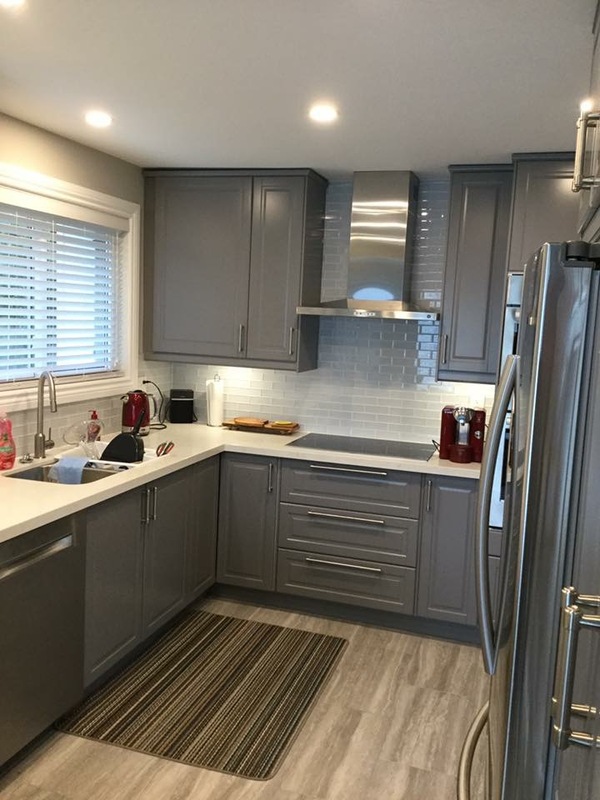 Why BW Renos for your Home Renovations? At BW Renos we understand that designing and building your dream house can take years to complete and can be expensive. A more reasonable option is to sit down with our team and redesign your home for less expense and in less time. Our team of home renovation experts will renovate your home from inside to outside and into the home of your dreams. 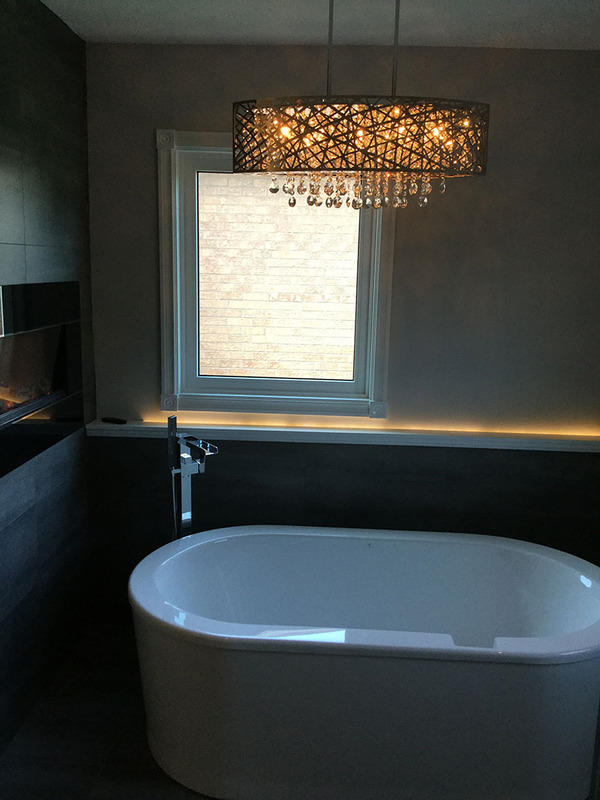 Based out of Burlington we offer home remodeling in Burlington, the GTA and surrounding areas. Call today for a free estimate! Whether you have a vision or need a little inspiration, our team can guide you through the design process and transition into the build phase for a seamless, turnkey experience. We pride ourselves on our passion for thoughtful planning and core values of trust and responsiveness. Bram did a major basement finishing project for us including a family room, play room, wet bar, and full washroom. He is very knowledgeable and trustworthy, and does a high quality job accounting for customizations and unique features. We would highly recommend Bram. Awesome work !!! Really pleased. He did all the flooring and the doors. I was pleased that it was more relaxed of an experience than I expected. I would definitely recommend Bram Weitzman Renovations!! The work Bram did in re-finishing my stairs blew my mind. 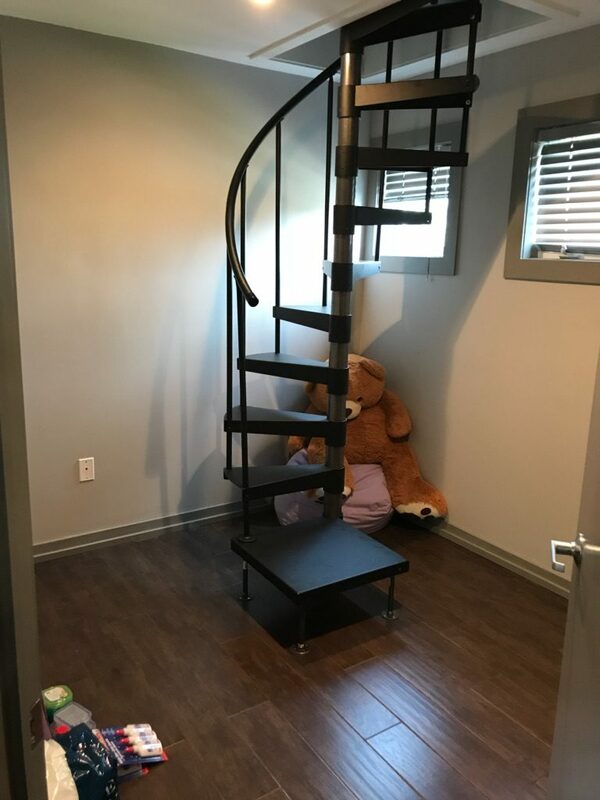 He took my worn out, painted steps and worked magic with hardwood to make them something I am really proud to show off to anyone who would have a look. He was very easy to work with and whatever ideas I had he took them and executed seemingly easily. I am already thinking of other projects around the house that I can have him over for, and would definitely recommend him to anyone that asks me for someone that does renovations. Like what you see? Contact us today for a FREE estimate!